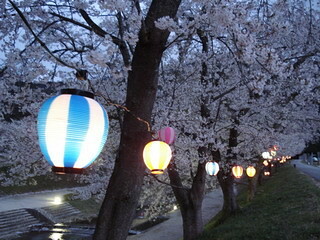 « The blossoms are here! Meanwhile, here in Vancouver, I’m well into the editing process of my new novel that takes place in Japan (unfortunately, research took me to Japan after the blossoms had finished last year). Also, Manga artist Nina Matsumoto is doing a manga portrait of me, which I’ll include in the back of the book. I’m really excited to see how it turns out…. 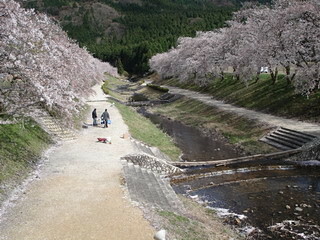 This entry was posted on April 19, 2007 at 5:16 am and is filed under Japan, spring blossoms. You can follow any responses to this entry through the RSS 2.0 feed. You can leave a response, or trackback from your own site.